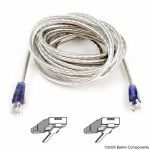 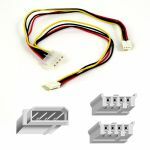 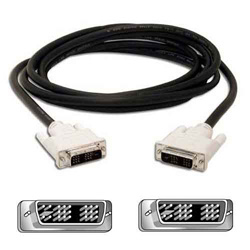 Our DVI Cable provides a high-bandwidth video interface suitable for today's host and display devices, and addresses potential future bandwidth requirements. 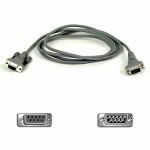 It meets Digital Display Working Group (DDWG) and Digital Visual Interface (DVI) standards, guaranteeing performance with all digital, flat-panel, liquid-crystal displays. 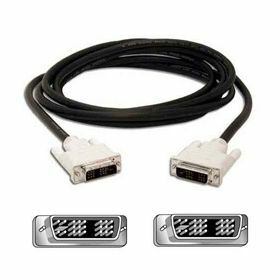 Featuring a DVI digital single-link format, this Cable delivers high-speed digital transmission of up to 4.95Gbps.